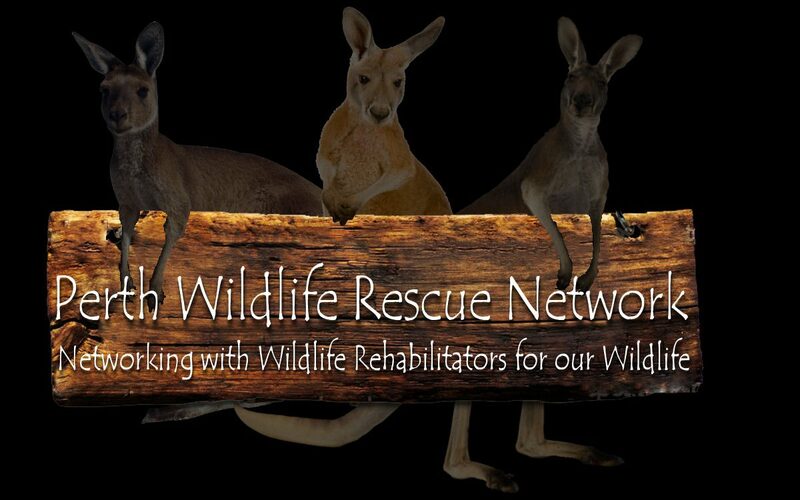 We only have a few groups in WA that deal with the rescue of Marine life. If you see a stranded Seals, Sea Lions, Whales or Dolphins, please contact the Wildcare Helpline (08) 9474 9055. Remember though it is quiet common at certain times of the year to see Seals and Sea Lions, hauling up to take a rest, avoid predators etc. They are not “stranded” and just need some time and space to do what they do naturally. The public is advised to view the animals from a safe distance and to keep dogs away.